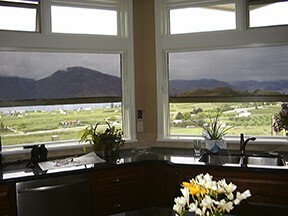 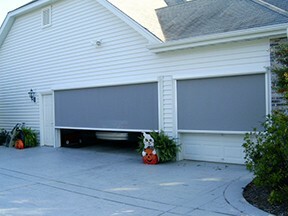 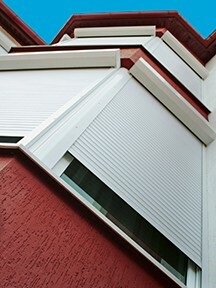 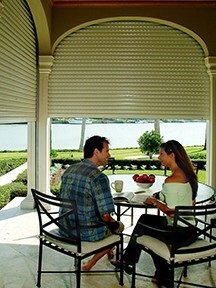 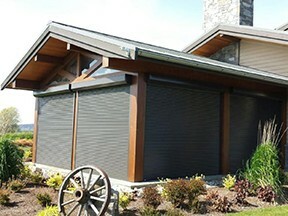 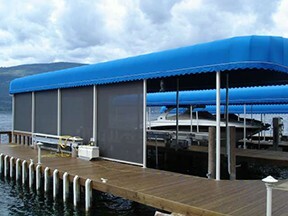 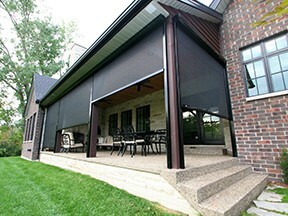 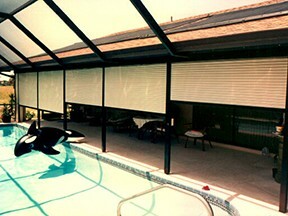 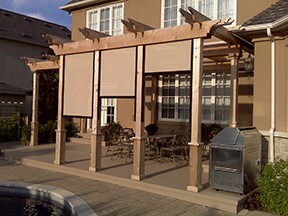 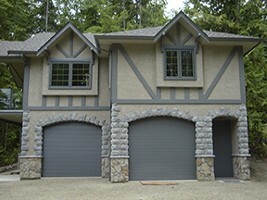 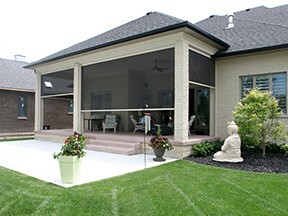 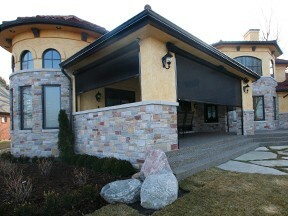 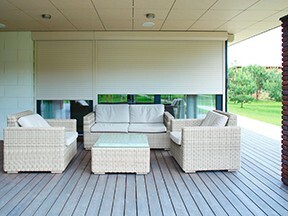 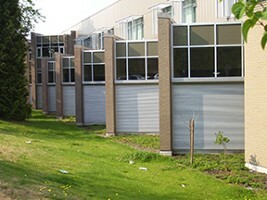 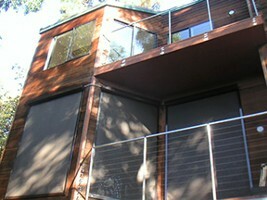 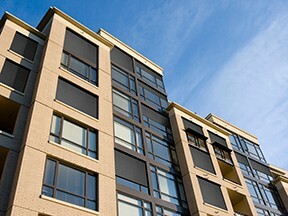 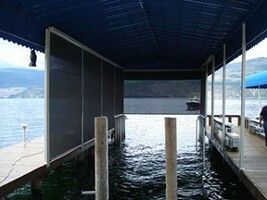 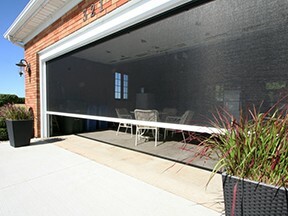 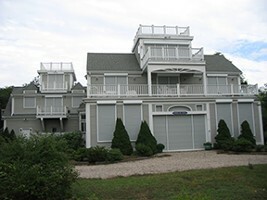 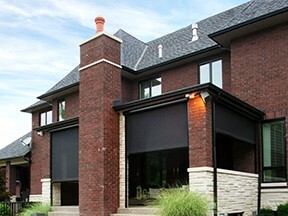 Talius is an industry leading manufacturer of Rollshutters and Habitat Sun Screens for over 38 years. 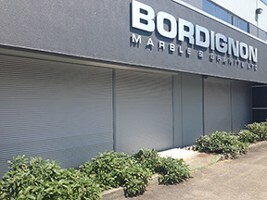 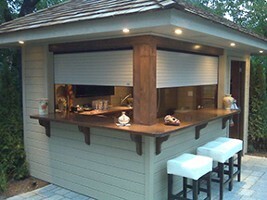 Each of our products is designed to offer a multitude of solutions for your home, business, or outdoor living space. 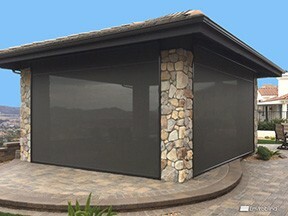 Discover the many benefits Talius products have to offer from Security, Storm and Sun protection to energy efficient solutions and more. 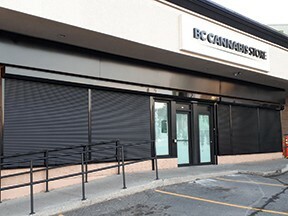 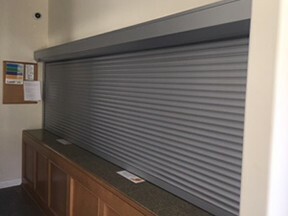 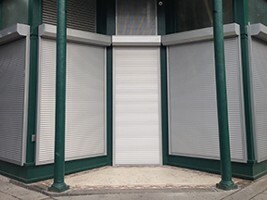 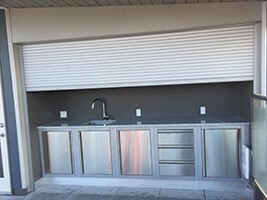 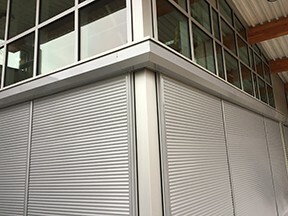 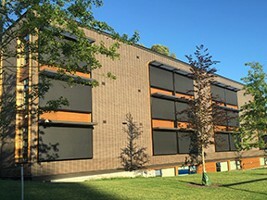 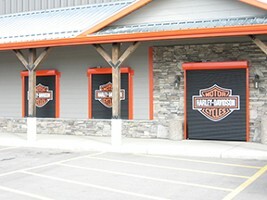 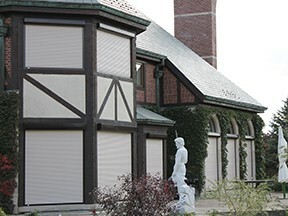 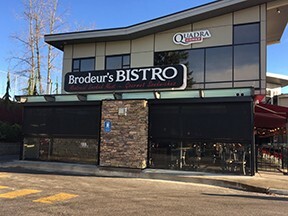 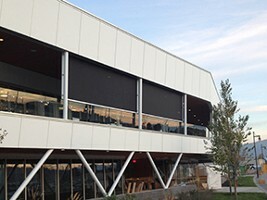 Custom made Talius motorized Rollshutters and Habitat Sun Screens are mounted on the exterior and blend seamlessly into your building exterior. 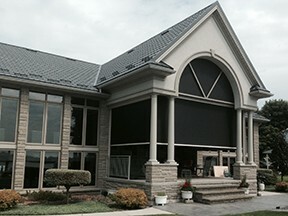 In a study conducted by the National Research Council of Canada, Talius products were proven to reduce on demand heating and cooling energy use. All our products are custom made to each application and each solution is designed specifically for your needs.